This post is a pay it forward to fellow mom and women bloggers who will be attending BlogHer 2012 in August. Whether you're a newbie or veteran conference goer, you may have already discovered that getting invites to off-site private parties is always a challenge and this year is already proving to be no exception to that rule. As a matter of fact, some parties already have wait lists while other sponsors have already "sold out" tickets for special off the premises events that coincide with the biggest and most important women's blog conference of the year. Remember to keep checking back since this list will be updated as new private party invite opportunities are discovered to share with you. 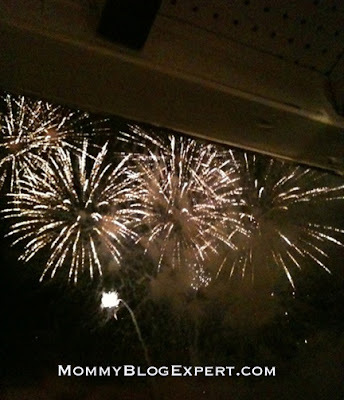 So if you're a blogger, you'll want to follow MommyBlogExpert and bookmark this page NOW because you don't want to miss new events that are listed. If you're a brand who is hosting an offsite event during BlogHer 12 please email MBE with your event information and it will be added to this ever expanding party directory that I'm providing as a community service to the women's blogging community and the brands targeting us. 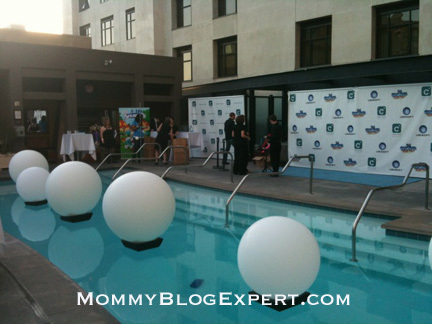 Brands and bloggers, of course, are encouraged to follow MBE on Twitter, Facebook and/or by subscribe to this blog to follow the unofficial BlogHer party news as it breaks. Hi Thank you so much for the information! I have been trying to find someone who knows what is going on! Are you planning on doing this again for this year? It was super helpful.